This Saturday, June 7th from 10am to 3pm we will be pre-selling our sweatshirts and t-shirts at the shirt shack adjacent to the logging show arena. 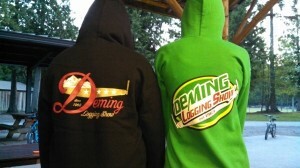 Stop by and be one of the first to have this year’s shirts. Ski to Sea Parade Winners! 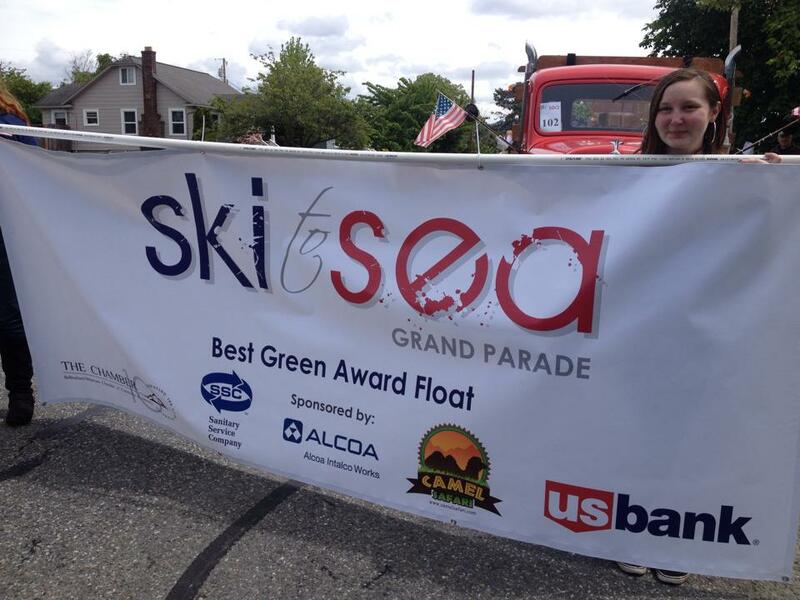 The Deming Logging Show was excited to be the recipient of the “Best Green Float” in the 2014 Ski to Sea Parade. A special thank you to all those who helped to make the parade a success!